Every now and then it can be great to sit down and try your hand at something new, whether that's creating something out of base materials or taking an item you already own and adding a bit of personality to the piece. Accessories are a brilliant place to start if you're new to fashion DIYs (or just fancy a quick project) and I've put together 10 favourites to get your creative juices flowing! Perfect for both summer and winter, flats are an all year round staple. But have you ever seen a pair as pretty as these? Click the link above for an easy and almost mess free DIY! Sometimes long hair needs a little jazzing up and this chain headband is brilliant for adding texture and interest to your locks. Forget red soles, we want glitter soles! These are sure to turn heads (and use up that glitter hanging around at the back of your cupboard). Metallic temporary tattoos are so popular right now, try this cool DIY before the weather cools down so much that we have to start covering up! 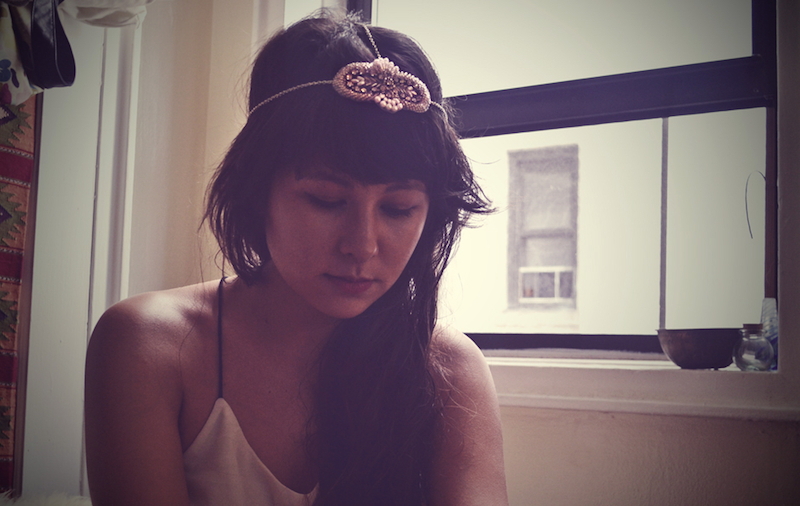 Make a classy statement with this easy headpiece project. 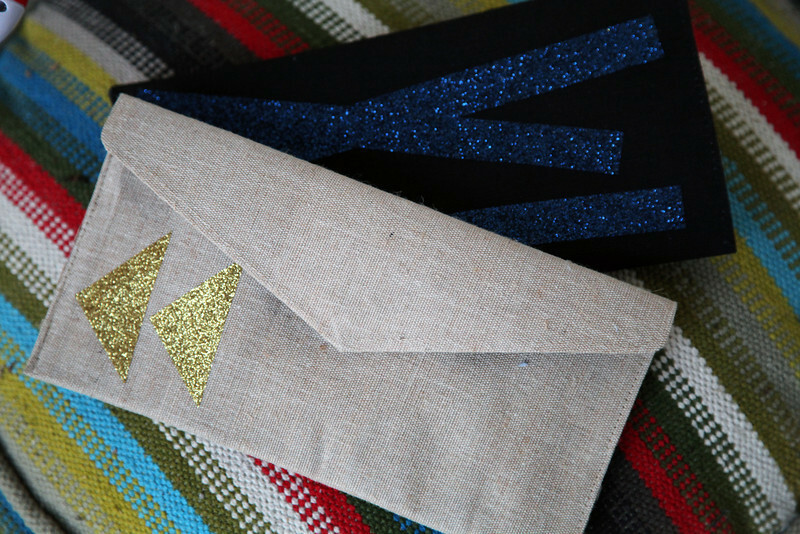 Got a plain clutch that needs jazzing up? Look no further than stick on glitter sheets! 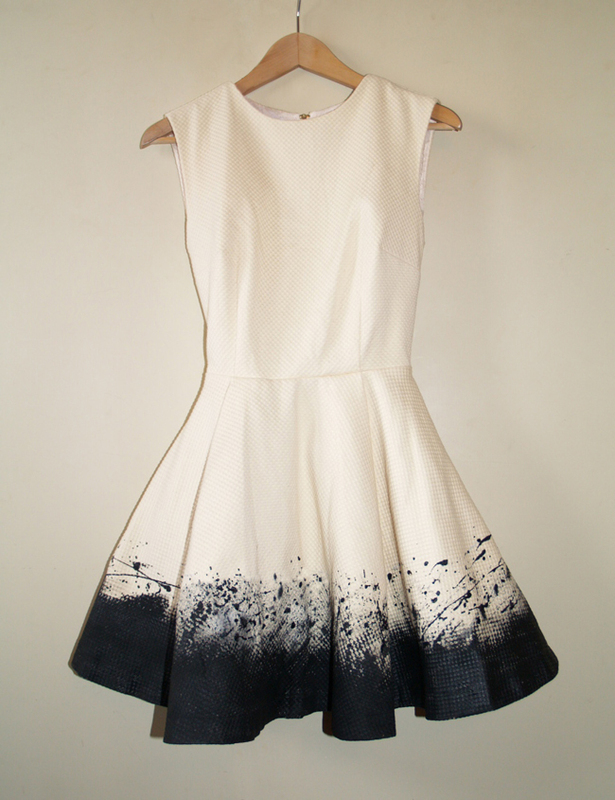 With a little nod to Jason Pollock and a lot of splattery fun, you can have a unique designer-looking dress for a fraction of the price. 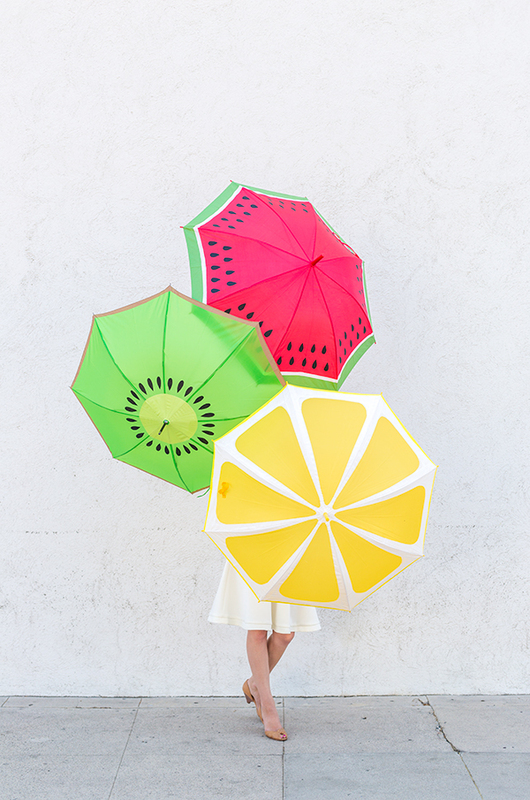 Winter in the UK is always a wet affair, but how cute would a fruity umbrella look on a grey day? These are easier to make than you think! 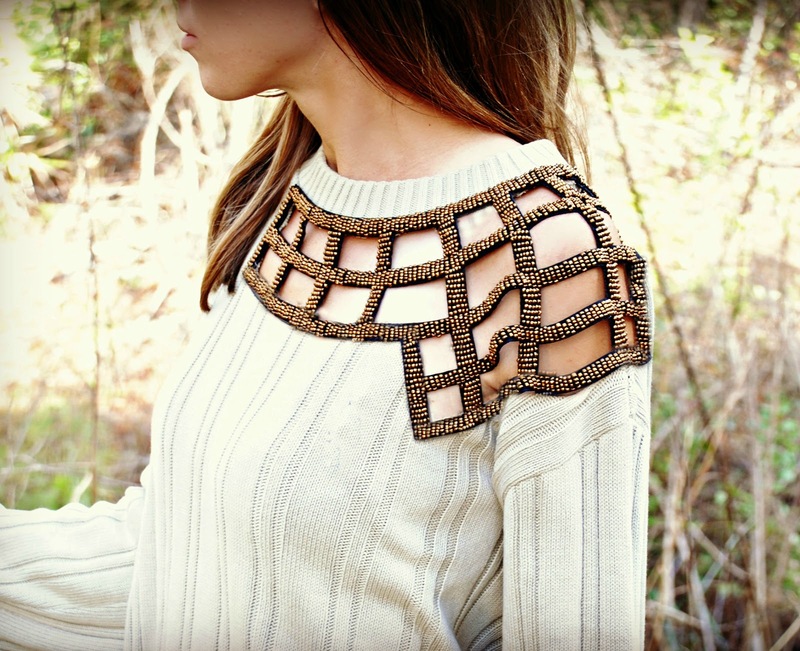 Give an old jumper a quick and fuss free makeover with this DIY. 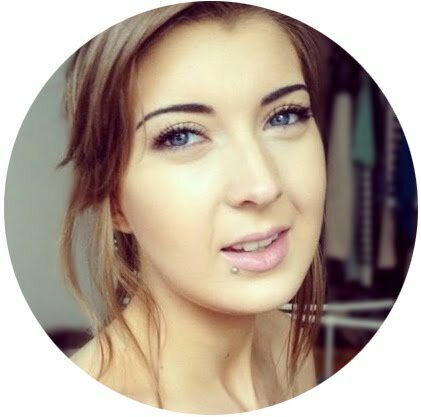 Got a jumper that's too small? 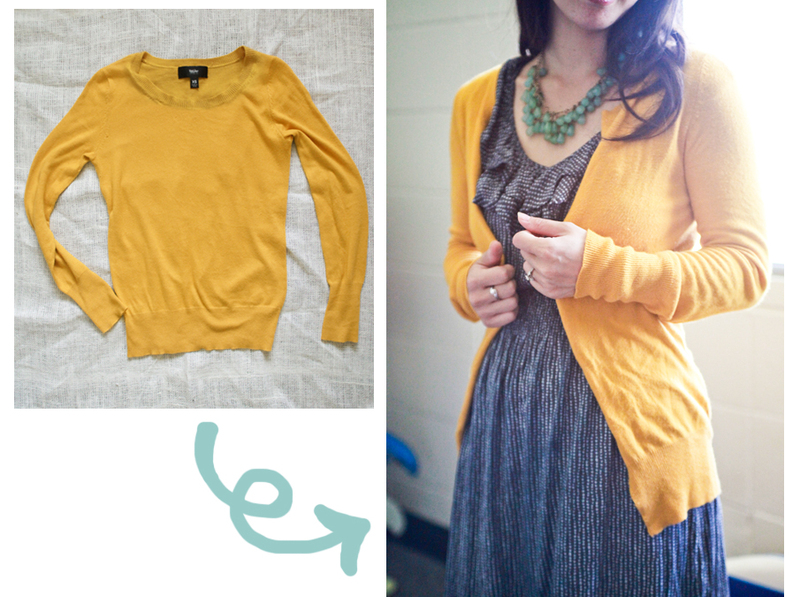 Transform it into an autumn cardigan with this brilliant tutorial.